Organisations operate in an increasingly VUCA (volatile, uncertain, complex and ambiguous) environment. To succeed, you need to be able to navigate through this changing environment and deliver sustained organisational benefits. Doing this takes more than just technical skills. It requires a range of behavioural skills that ensure you are ready and able to influence outcomes. Consequently, your professional toolkit must extend beyond traditional technical and management requirements to include an understanding of how to navigate this complexity and best influence those around you to make progress. If you want to grow your career, your professional toolkit must extend beyond traditional technical and management requirements to include an ability to navigate complex environments and effectively engage and collaborate with colleagues, team members and stakeholders at all hierarchical levels. Benefits which ultimately help you secure sustained progress in your organisation – both in terms of outcomes and your career progression. My promise to you – if you don’t find the course worthwhile, then I will refund the cost of the course. I attended Michelle’s Step Up and Influence course. Influencing skills is a key competency for any good leader. The program was well designed and helped improved my understanding of self and others. 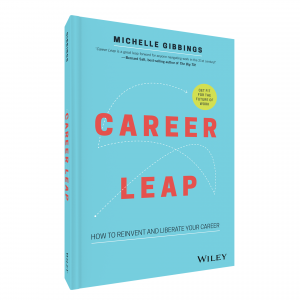 I attended Michelle’s Step Up and Influence course and found the course gave me practical tips and tools that I can implement in the workplace today, underpinned by theory. Michelle was able to provide real life experience in the corporate world to bring the theory to life. Michelle is very engaging and keeps you actively involved during the course. Very informative and enjoyable day, thank you Michelle! Challenged me to vary my perspectives and approach to influence with more success. 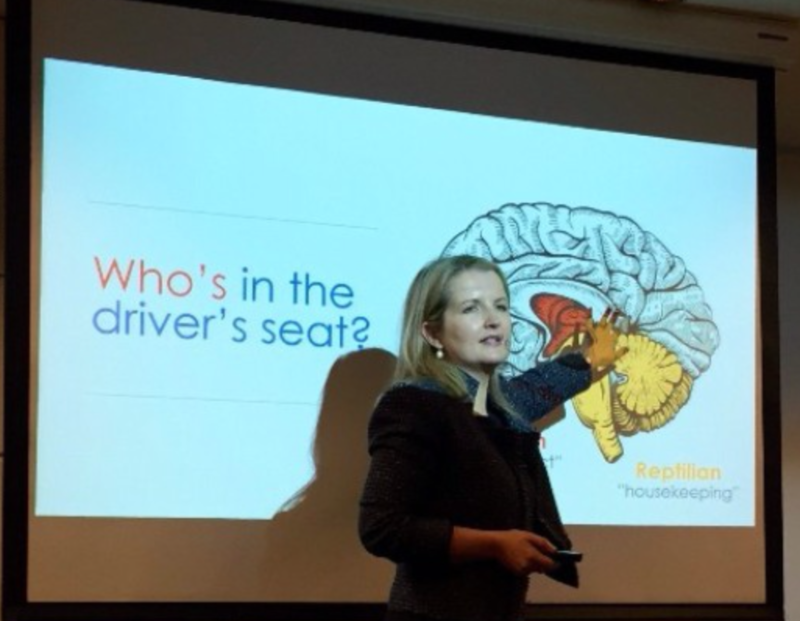 I attended Michelle’s Step Up and Influence course and found it to be thought provoking, and it gave me pause to think “is it me” or do I need to change lanes? I attended Michelle’s Step Up and Influence course and found it to be a very comprehensive and varied day. I got a lot out of the course. An opportunity to bring together many of the things we should be doing, into a format that provides directions and a timely reminder of why. Michelle was very well prepared and insightful on ways to improve my network and better understand my organisation. I found the course very easy to follow with lots of practical tips and techniques that can be applied in everyday situations. Michelle was very engaging, created an environment of openness and trust. A lot of opportunity for discussions and reflection among the group. Content was very relevant to career and development goals. Michelle was fantastic. Had excellent tips that I could use on a daily basis. 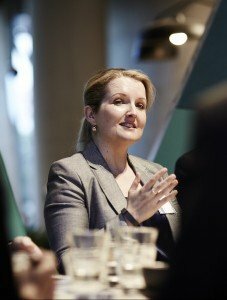 Michelle provides a human perspective in relation to change that very often gets forgotten in the usual organisational world. She offers a great point of view and great practical examples to take with you. Michelle really knows her stuff! Loved the content, discussions and activities. Useful knowledge to take back to the workplace. The course provided me with valuable skills to enhance my network and have conversations with stakeholders. I’d recommend this course for those wanting to do some personal development and reflection. Wow! What an eye opener. So many tips and tools I can place in my toolkit to use in my next adventure! I attended Michelle’s Step Up and Influence course and found it to be great to reflect on networks and influence skills. Thanks for a great session Michelle! I loved how you were able to weave your experience, industry content and your broader learnings with participant input to create a rich and constructive learning experience! 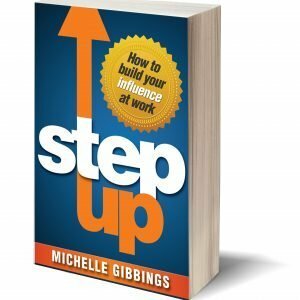 I attended Michelle’s Step Up and Influence course and found it to be an excellent course to better help you understand how to navigate corporate organisations and work in any team-orientated environment. I found it insightful, informative, inspiring – just a few words to describe Michelle and this course. These words hardly do it justice to the benefit of the individuals wishing to validate knowledge and develop not just professionally but personally. I found the day was well paced with excellent insights to promote discussion; sharing real life experiences to demonstrate how the techniques could be implemented. A very worthwhile course for any organisation to harvest benefits from their workforce attending. Michelle is fantastic! I found the course was well structured, engaging and exceeded my expectations. I would recommend to all with leadership aspirations. Michelle’s experience and knowledge is inspiring, she is a wonderful facilitator and everyone in the room left with so many wonderful learnings to be more influential. Michelle is awesome! Michelle is awesome! Authentic and experienced with real-life examples and activities used throughout the day. I will definitely put into place my learnings. It is a great way to highlight the value of networking as a catalyst to driving influence at work. Spending the day unpacking how I might close myself off was confronting but at the same time it feels great to know its ok to be human in the corporate world. Michelle has helped me to reflect on what’s most important to me in a time of transformation in my life. I now feel I’m in the right mindset to make change and challenge myself as a leader. Michelle was very knowledgeable and her experience was relatable. I gained a better understanding on areas I could work on to improve my leadership skills and my abilities to influence my stakeholders. We went through a lot of content but it was all relatable to past experiences which I think helped me understand better. Michelle has designed and presented a fantastic summary of what it takes to improve your influencing skills, which draws on biology, psychology and modern corporate theory. She is an articulate and energetic presenter, with a wealth of knowledge and experience to draw on. If you want to uplift your influencing armory, this is a great one-day crash course. Michelle presents essential skills for anyone wanting to build a successful long-term relationship, whether it be at work or in life. We all influence at different levels – know the when, how, what and where of successful influencing techniques. I found the session really valuable, contained great content and an opportunity to reflect, plan and consider how I will put the learnings into practice. The course was great to understand the different techniques in influencing and stakeholder management at all levels within an organisation. Will definitely be useful! Absolutely loved the course. Very valuable information that can easily be implemented. I found that Michelle was highly engaging and personal. The content was extremely useful for all or any work environment. I highly recommend this course. I attended Michelle’s Step Up and Influence Program and found it to be one of the best personal development courses I have attended. Great practical advice and tips to utilise at work. I found Michelle to be a personable and highly experienced presenter who can convey information succinctly and with emotional intelligence, making her relatable which results in the message being well understood. What I liked best about the session was: clear communication; Michelle was confident and very knowledgeable; practical; kept to time and gave great tools for real life.